The BMW 8 Series has a bit of a tough course set up for it as it does have to face some pretty stiff rivals. Yes, the S-Class Coupe is the most obvious even though BMW claims the 8er is not really aiming at it, but there are others to list as well. The most popular is the Bentley Continental GT but the thing is, as is the case with most of its rivals, the British luxo-barge is not exactly a perfect alternative to the 8 or its M850i xDrive version. I’m mentioning the M Performance model because that’s the most powerful version in the range and therefore, the only version that could challenge the drastically more powerful Bentley in any way. The two have about 100 horsepower between them but then again, that doesn’t seem to be an issue for the BMW. Car and Driver did an instrumented test of the two earlier this year and what they found was borderline stunning. It looks like the BMW is just as fast in every regard as the more powerful Bentley. 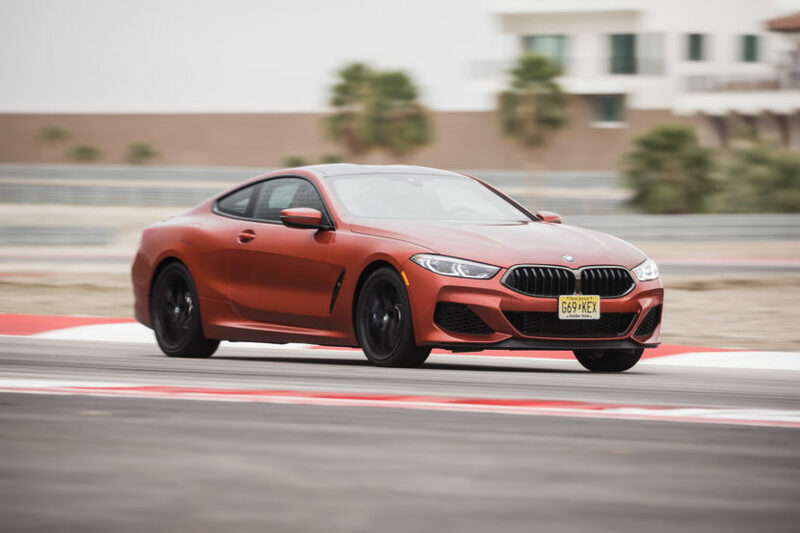 Both cars were recorded doing the 0-60 mph sprint in 3.3 seconds – which is considerably faster than what BMW claims for the M850i by the way – both did the 1/4 mile run in 11.5 seconds and at 123 mph. How was that possible? Well, the BMW is about 656 pounds lighter, so there you go. Furthermore, the BMW is also about $150,000 cheaper even though the two can’t really compare straight on. While those numbers are incredible enough for cars of this size and weight, they paint en even prettier picture for the future. As Nico put it, this isn’t even the M8 and it looks blazing fast already. 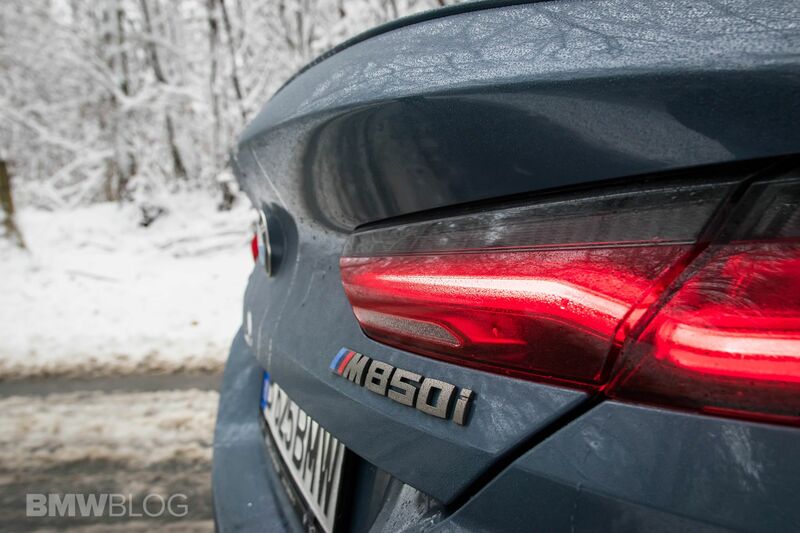 I can’t even begin to imagine how fast the BMW M8 models will be or the M8 Competition for that matter.